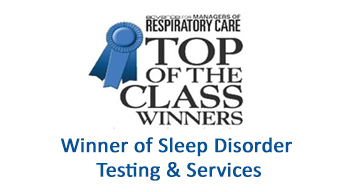 At Sleep Strategies we choose our team members carefully and are in search of the very best. We exist to bring the highest standards of quality and service to our clients. If dedication to high standards drives you to excel in your work then we would like to hear from you. If you are interested in working in an energetic environment where dedication to client service is paramount and the core values of quality, integrity, accountability and leadership are lived daily, then explore a career with Sleep Strategies. You can start by sending your resume to careers@sleepstrategies.com. We would love to hear from you. 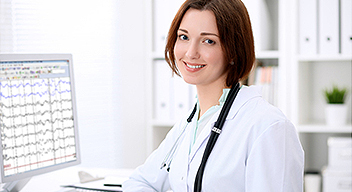 We require RPSGT credentials from BRPT and a minimum of five years experience working as a registered technologist with an accredited sleep center performing polysomnograms. Thank you for your interest in Sleep Strategies. Due to high volume of responses we receive, we cannot respond to all applicants. Qualified applicants will be contacted and all applicants’ resumes will be kept on file and considered for opportunities as they become available.